This entry was posted in Uncategorized on April 4, 2019 by Keith Taylor. I’m working on a review of a fascinating report that puts the patient first in gout care management. Which collectively many of us have been suggesting in the forums for over a decade. I’m excited about it because it gives me a view of my Gout Sufferer Types that can link directly to published research. Now, there’s a framework for gout sufferers to voice their concerns in a structured way. So doctors can educate the patient or adjust the plan depending on the specific concern. Hopefully, I can play a part in that process by providing gout patients with better tools to monitor their concerns and be more active in managing their gout. For now, I’m concentrating on reviewing the science and publishing my articles. So I’m going to use this topic to discuss practical ways that gout sufferers can get better help from their doctors. I’ll add more here as soon as I publish the first article in my Gout Concerns series. This entry was posted in Uncategorized on November 14, 2018 by Keith Taylor. Following my latest comment on Confusing UA Levels, I have started this topic for your comments about summary formats. 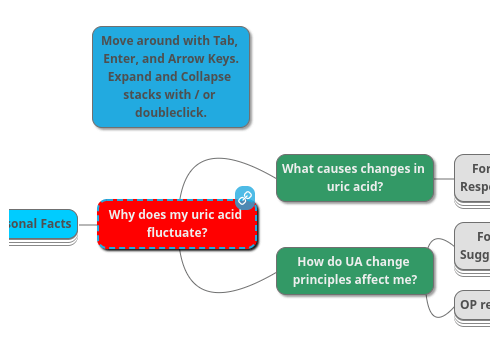 Because I don’t want to spoil the uric acid fluctuation topic with technical discussions of how to present information. So my first observation is that the summary needs to be as wide as possible. Therefore, I will probably place it above the title. Having said that, it seems easy to navigate with arrow keys. As the map scrolls smoothly as you move around. Later, I’ll see how it performs on smartphones. This entry was posted in Uncategorized on October 2, 2018 by Keith Taylor. The EXPLORE study will observe the safety and effectiveness of using the medication lesinurad in combination with a xanthine oxidase inhibitor (XOI), as opposed to using an XOI alone, to lower uric acid levels in the blood of adult patients with gout and kidney problems. I will add more USA clinical trial for gout sufferers here. So if you here of ones that I’ve missed, please post them. But start a new topic for trials in other countries. 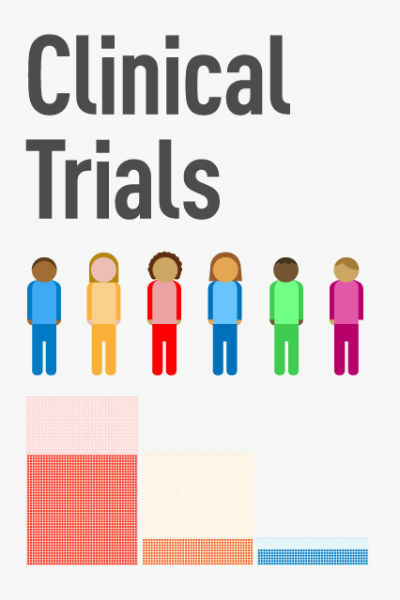 Which clinical trial might help your gout? This entry was posted in Most Interesting Gout Discussions Index on August 7, 2018 by Keith Taylor. I’d never heard of Chanca Piedra until a GoutPal Facebook visitor asked: “Curious if anyone has tried or researched uricel, chianca piedra, and or banaba leaves”. At that time, I knew that Uricel was most likely a con. Also, we have discussed banaba a few times. So I started looking into Chanca Piedra for Gout. At first, I could only see hints of uric acid lowering with Chanca Piedra. 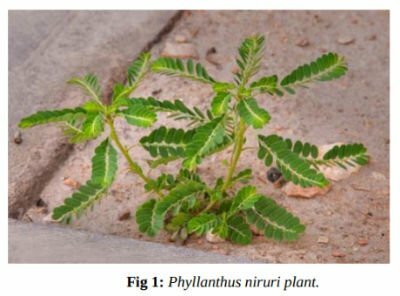 But recently I’ve learned that there are two similar plants in the Phyllanthus family that can both be used to make Chanca Piedra. We also know these plants as “Stonebreaker” since traditionally we use them to treat kidney stones. So that has made it easier to find evidence that this plant extract can lower uric acid in humans as well as lab rats. Interestingly, my research shows me a new world of phytopharmaceuticals (aka phytomedicine) for lowering uric acid. So now I can see several alternatives to Chanca Piedra for treating gout. 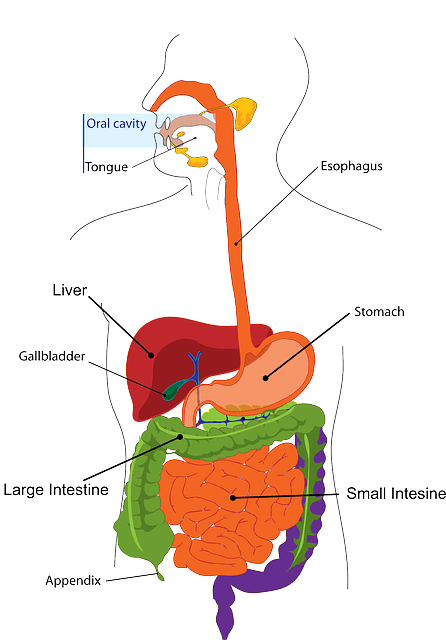 My next step is to build on Natural Uric Acid Inhibitors: Can They Work with more GoutPal Herbalist Resources. So if you want me to move this up my priority list, please add your comments below. Have you tried Chanca Piedra for Gout? This entry was posted in Uncategorized on February 9, 2018 by Keith Taylor. 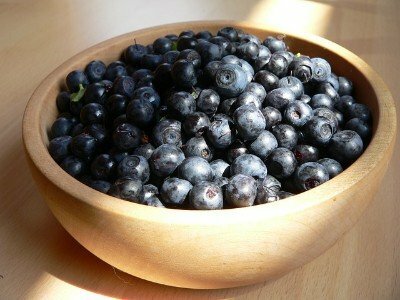 I’ve just read an interesting summary of 12 foods for diabetes sufferers that sparked some ideas for me. Because my wife has diabetes. 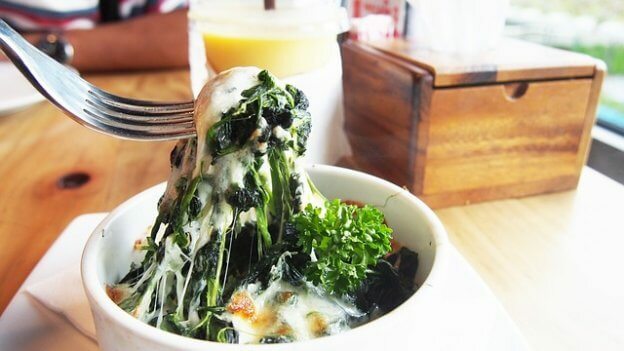 So it would be nice to find foods that are good for both of us. Also, I know many gout sufferers also have diabetes. 1. Almonds and other high magnesium foods. If your magnesium level is low, increasing it might improve blood sugar control. Drinking coffee is linked with lower risk of diabetes. We also know that coffee lowers uric acid. can restrict glucose being absorbed into the bloodstream. Green tea drinkers are between 18 and 42% less likely to suffer from diabetes. So, I must check and update my green tea and gout reasearch. I have serious doubts that ACV helps gout sufferers. But, it might improve glucose metabolism for diabetes sufferers. I’ve never heard of resistant starch before. But it can improve insulin sensitivity. 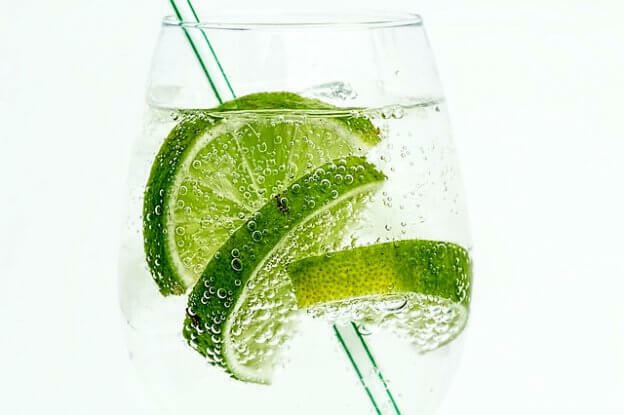 Thus lowering blood sugar levels after meals. 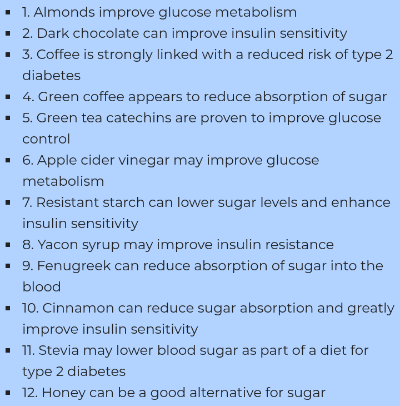 Yacon syrup may improve insulin resistance. Fenugreek seeds increase insulin sensitivity and improve blood sugar control. Cinnamon slows glucose absorption into the blood stream. Also, it improves insulin effectiveness. Gout sufferers already know about Cinnamon as a Gout Home Remedy. Stevia, a sweetner from plants, lowers blood sugar and has other benefits for diabetics. 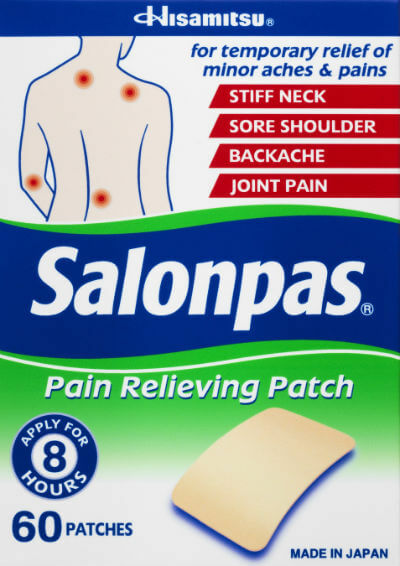 Incidentally, gout sufferers have asked about stevia in the forums. But, I have never found anything other than anecdotal evidence that stevia lowers uric acid. Al-Waili, Noori S. “Effects of daily consumption of honey solution on hematological indices and blood levels of minerals and enzymes in normal individuals.” Journal of medicinal food 6.2 (2003): 135-140. Which diabetes foods are good for gout? Finally, I also spotted some relevant gout and diabetes research from earlier this year. So, I’ll be incorporating that in my reviews. 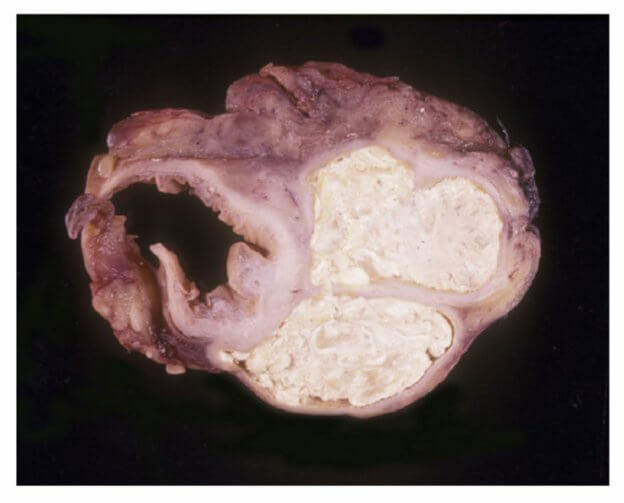 But, if you want a quick look now, I’ve added it to Gout and Uric Acid PDFs for GoutPal Members (Allopurinol lowers Heart Disease Risk in Gout with Diabetes). In my opinion, this is extremely interesting research. Because it links allopurinol with 33% reduction in heart attacks and stroke for people with gout and diabetes. current allopurinol use was independently associated with a lower risk of incident stroke or MI [heart attack] in patients with gout and diabetes. Singh, Jasvinder A., et al. “Allopurinol use and the risk of acute cardiovascular events in patients with gout and diabetes.” BMC cardiovascular disorders 17.1 (2017): 76. This entry was posted in Uncategorized on August 17, 2017 by Keith Taylor. In Introducing My Gout I describe your optional personal space within GoutPal. Because organizing your personal gout facts is the fastest way to control gout. 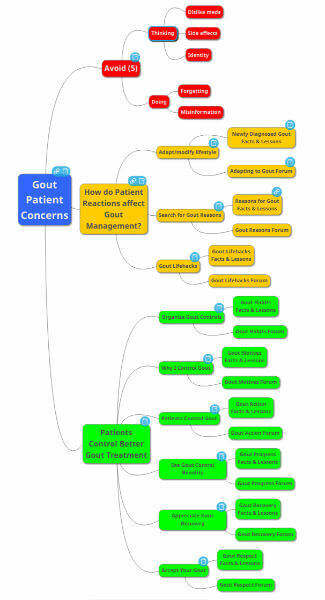 Also keeping notes about your questions, experiences, and opinions helps you understand gout better. 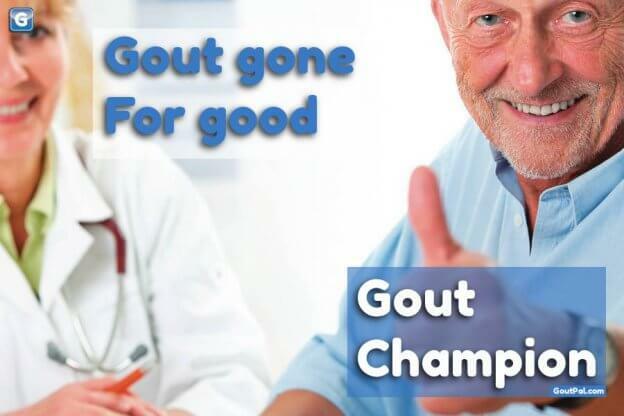 All in all, it’s your best chance to become a Gout Champion. I have suspended this service due to low levels of interest. However, if you feel a strong need for structured help with your gout, ask in the gout help forum. In the meantime, I am developing training courses for different aspects of gout management. Introducing My Gout is suitable for all gout sufferers, and their carers. Because you can use it to help you and your Gout Mentor with all aspects of your gout. Remember, you need a Gout Mentor to get the best gout care. Also, if you choose GoutPal as your mentor, you must start your own My Gout service. So, please apply now on the form below. However, GoutPal’s My Gout service will also help if you mentor yourself. Or if you choose a friend or healthcare professional to mentor you. Because easy access to personal gout facts helps you make the right decisions about treatment. Then, review of progress means your gout recovery is quicker. Finally, tracking outstanding issues means vital aspects of your gout treatment never get overlooked. This entry was posted in Gout Network Index on June 25, 2017 by Keith Taylor. Do you know more than your doctor about gout? I just saw a survey of gout management knowledge in new medical graduates[*]. Or, rather, I’ve seen the results, but I’m still looking for the actual survey. Most (81.1%) felt that gout was a serious disease, 51.2% answered that they had been taught adequately to manage acute gout, only 37.2% for chronic gout. In an acute gout flare, 63.4% answered they would continue urate lowering therapy and 67.2% were aware of first-line pharmacological management options; 28% answered the correct dosing regimen for colchicine. Chronic management was answered poorly. 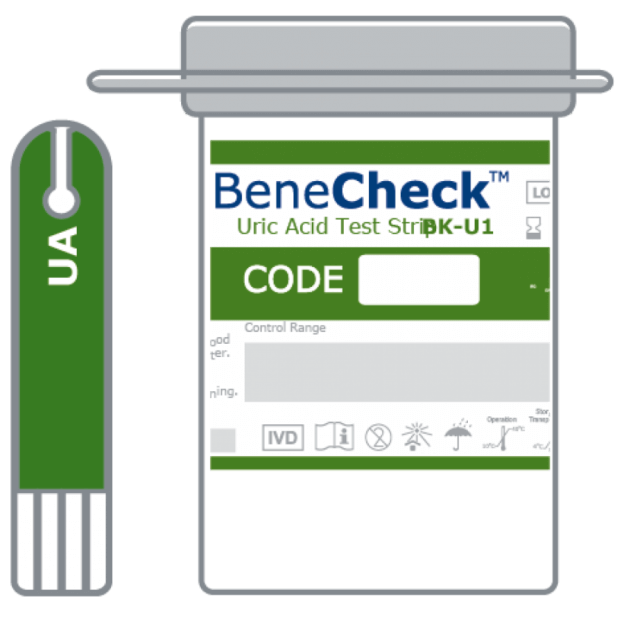 Only 42.0% stated they would titrate allopurinol dosing to a target urate level; 23.5% would check the urate level monthly. More than half, 56.8%, were aware that medical prophylaxis is indicated when initiating urate lowering therapy. Of this subgroup, 46.7% (25.9% overall) knew that non-steroidal anti-inflammatory drugs and colchicine were recommended and 28.4% (15.4% overall) answered the correct timeframe of use. Close to one-third (35.0%), were aware of febuxostat, probenecid and benzbromarone as second-line urate lowering therapy. The findings of this study suggest that new graduates’ knowledge of gout management, especially chronic management, is suboptimal. Many felt their teaching on gout management inadequate; this is a potential target for intervention. Up to date university education which covers chronic management may lead to better clinical outcomes for this burdensome disease. It would be very interesting to compare this to different countries. But, more interesting to compare it to the average doctor who is currently in daily practice. What are your answers to these crucial aspects of gout management? I found this chart after looking for a suitable image to illustrate this topic. It is not from the gout study that I’ve written about. But, it is relevant as far as suboptimal gout treatment is concerned. [*] Terrill, Matthew, and John Riordan. “A survey on the beliefs and knowledge of gout management in new medical graduates; New South Wales, Australia.” International Journal of Rheumatic Diseases (2017). Also, read my gout doctors articles. This entry was posted in Uncategorized on June 20, 2017 by Keith Taylor. This debate is about improving Protein Rich Foods: Current Recommendations. Or, replacing it with several pages that address relevant topics at different stages of GoutPal Plan for Gout Dieters. 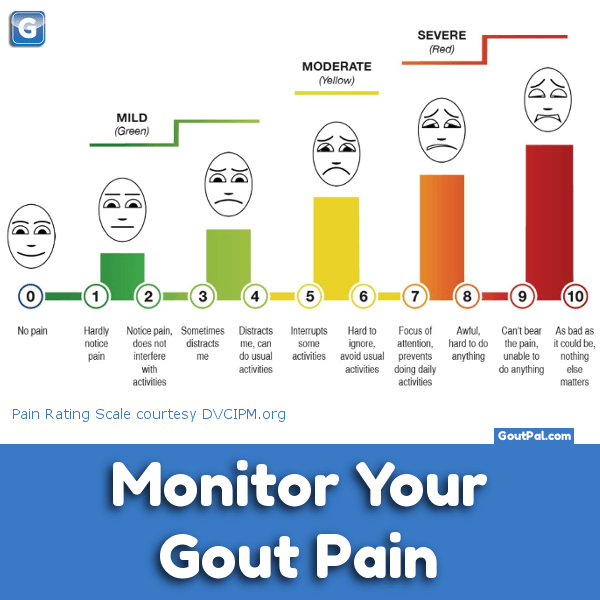 Please note that this is for GoutPal members who want to help improve general information for gout sufferers. So, if you want to ask for personal help, please use the gout forum. This entry was posted in Gout Network Index on May 26, 2017 by Keith Taylor.